Luxury does not have to be expensive, as proven by this 2015 INFINITI Q40 AWD at Red Noland INFINITI. This beauty if priced at only $20,789 which is below the average market price. The 3.7L V6 engine has just over 27,000 miles on it. 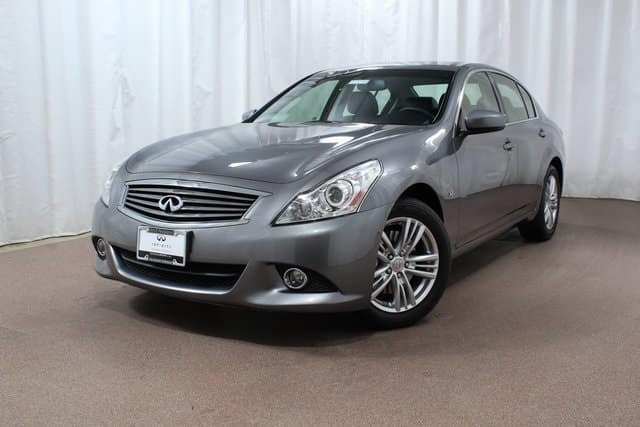 There is an exciting variety of features for you to enjoy, including navigation system, leather seats, moonroof, heated front seats, dual zone A/C, traction control, and remote keyless entry. You can listen to your favorite tunes on the impressive BOSE 10-speaker Studio on Wheels sound system. This Q40 also comes with the benefits associated with an INFINITI Certified Pre-Owned vehicle. It is still covered by the 6-year / unlimited mileage warranty (from date of original purchase). So, you can have the peace-of-mind that comes with excellent warranty coverage. 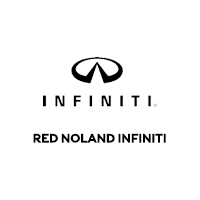 Visit Red Noland INFINITI in Colorado Springs to see this CPO INFINITI Q40 and the rest of our gently pre-owned INFINITI inventory.